Graduation is a special day not only for you, but also for your family, friends and all of the Lincoln College staff who've supported you through your studies. Every year hundreds of students graduate from Lincoln College and we're proud to celebrate this remarkable occasion together. Congratulations on completing your studies with us! 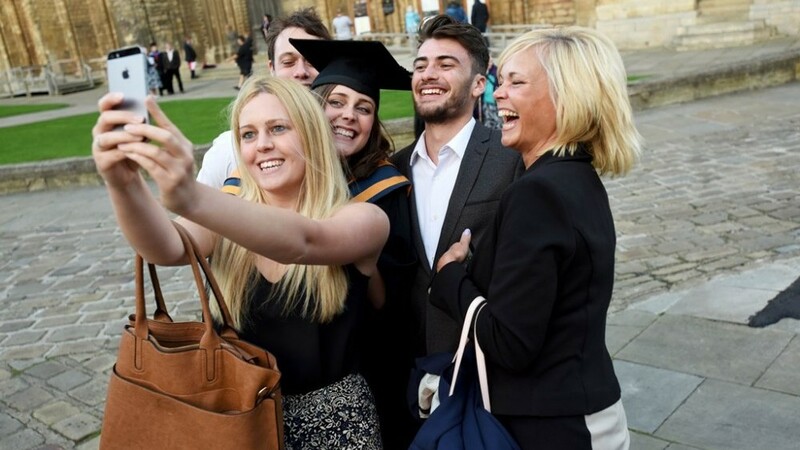 We’re proud to be hosting our graduation ceremony at Lincoln Cathedral this year. The event will take place on Wednesday 26th September 2018 at 7:30pm and will last approximately two hours. We kindly ask that everyone is seated by 7:00pm. You’ll receive an itinerary for the evening along with an allocated seat number when collecting your academic dress. We also live-stream the ceremony via our YouTube channel – so nobody misses out! If you’d like to attend you must register yourself and for guest tickets – plus book your graduation gown. Optional photography packages are also available as part of the registration process. Please note that you’ll not be able to participate in the ceremony without the relevant academic dress. 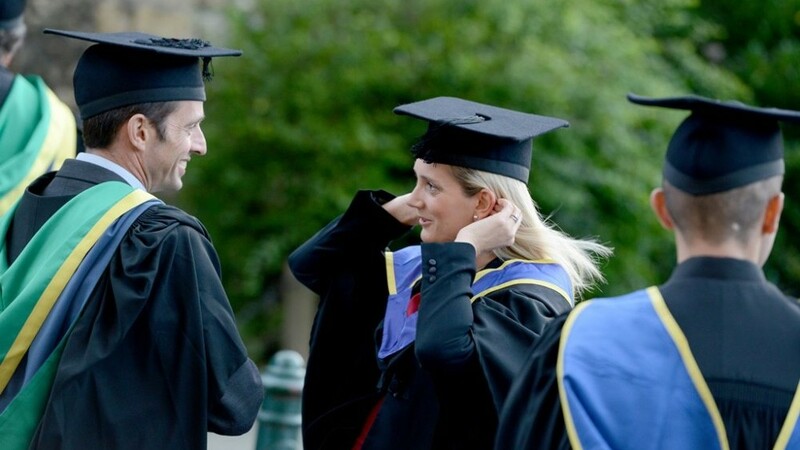 On the day of Graduation, gowns and hoods will be available for collection from the Lincoln Cathedral Centre. This magnificent 13th century building is situated just a few steps from Lincoln Cathedral. The Gowning will be facilitated by Ede&Ravenscroft team who will help to put academic dress and mortarboard on and get you ready for the ceremony. The Gowning station will be opened between 3:00pm and 6:45pm. Please note: you must return your gown back to the Cathedral Centre straight after the ceremony. 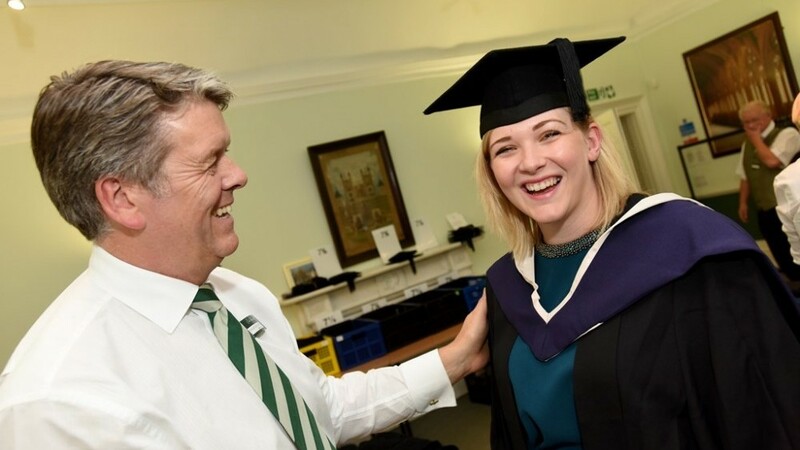 Alternatively, if you're planning to attend the Graduation Reception, you will be able to leave your academic gown at gown hampers available at the reception venue. There'll be many photo opportunities for you on the day. You're welcome to use your own devices and take pictures at all graduation locations. Ede&Ravenscroft also offer professional studio and outside photoshoots available on the day. Although you'll be able to purchase photo services on the day, we highly recommend pre-ordering a photography package in advance as part of your gown and tickets hire. You can watch some of our past graduation ceremonies here. If you don’t wish to have your image displayed here please let us know immediately by contacting us at graduation@lincolncollege.ac.uk. The moment you graduate you're immediately enrolled in the alumni network. Lincoln College Alumni is a network of former Lincoln, Gainsborough and Newark College Students, current students and close supporters. 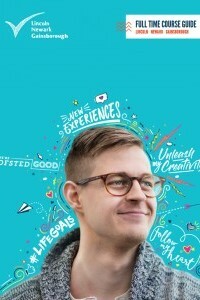 Lifelong membership of this network will enable you to stay in touch with friends, develop your career, benefit from college facilities and take advantage of many great exclusive offers. If you have questions or require any special assistance on the day, please get in touch at your earliest convenience. I've not received my results yet, but would like to attend the Graduation if I've passed my qualification. Don’t worry, register as normal and make sure that you order your academic dress. If you find that you're unable to attend the Graduation this year you'll need to cancel your place and contact the gowning company as soon as possible. What if I have not hired my gown in time? If you have not hired your gown by Monday 11 September 2017, please get in touch immediately. Students who do not have a gown on the day will be unable to take part in the ceremony, so make sure you let us know and we will do all we can to help you. If you're no longer able to attend the ceremony, please get in touch with Ede&Ravenscroft immediately. Graduating students should dress smartly for the event. We recommend that you wear something with buttons down the front, e.g. a shirt so that the hood can easily hook onto the buttons. Alternatively brooches can be used to secure the hood. You will be require to use a few steps or ramp to get on a stage at the Cathedral, so please make sure you wear a suitable footwear. 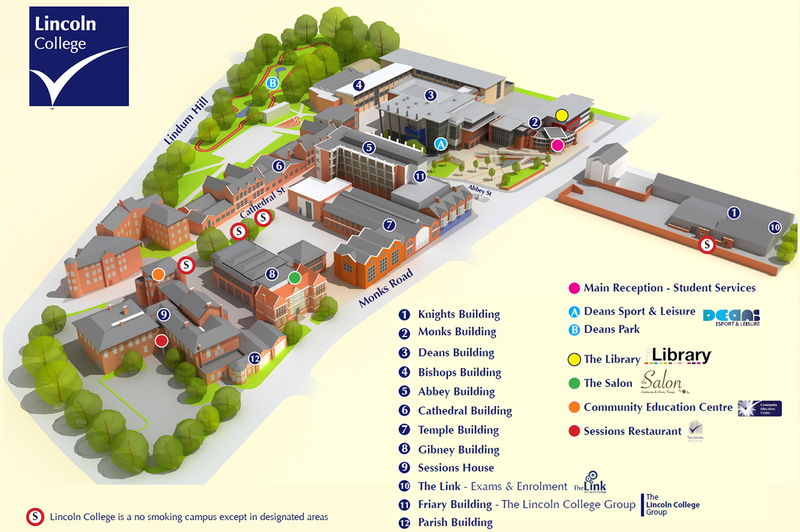 Although some limited parking will be available on Lincoln College campus, we will not be able to guarantee or pre-book spaces for all graduands. Please make sure you plan your journey ahead so that you have plenty of time to park, register and collect your gown from the Cathedral Centre. Alternative parking can be found here.